Open Mic at Melodies Cafe Every Tuesday in October! 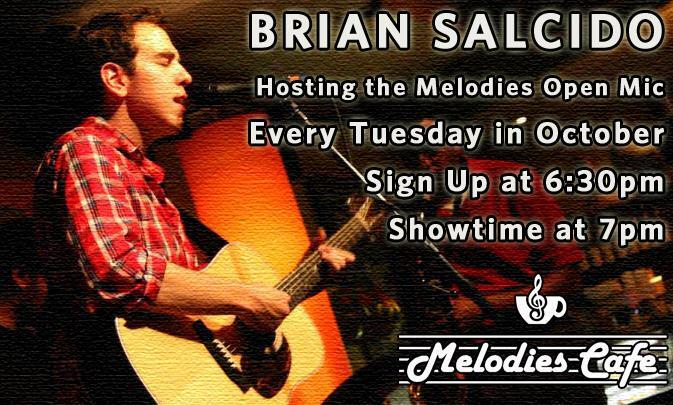 Melodies Cafe welcomes Brian Salcido as the host of our Open Mic this October! 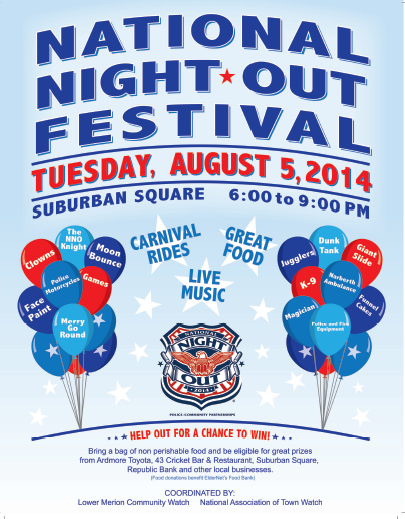 Come on out and support!